After almost a decade of planning, the redevelopment of the Gare St Lazare in Paris is finally complete, with the grand opening of three new levels of fashion and food retail below the Station’s spectacular 100m long hall. 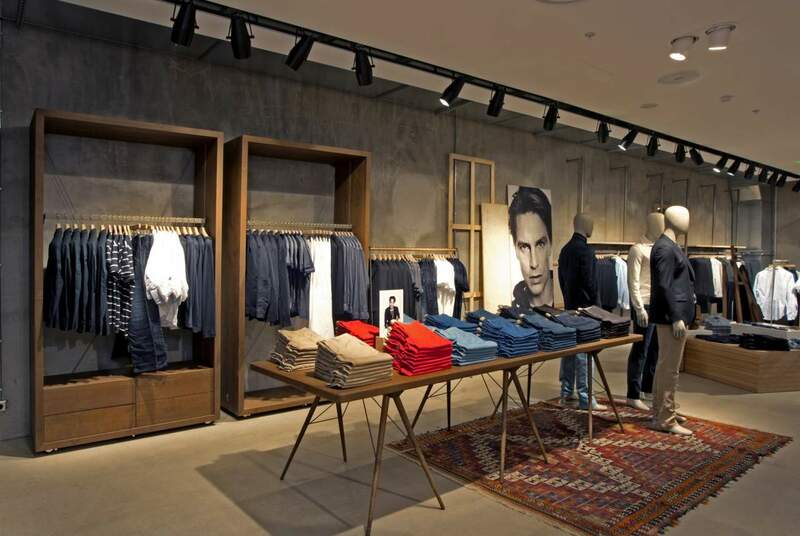 Fashion label Esprit are delighted to present their new interior concept for the first time in France, at a 900m² anchor store within this important new retail destination. 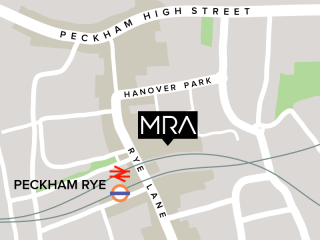 Working with London based designers MRA Architecture, the concept has been further refined from its debut at the label’s Cologne store in November 2011. MRA’s Paris office was responsible for the implementation of the project on site. The St Lazare project sees a far more natural and authentic use of materials, such as rough oak and concrete integrated with elegant new fixtures and presentation tables in raw steel and different wood finishes. 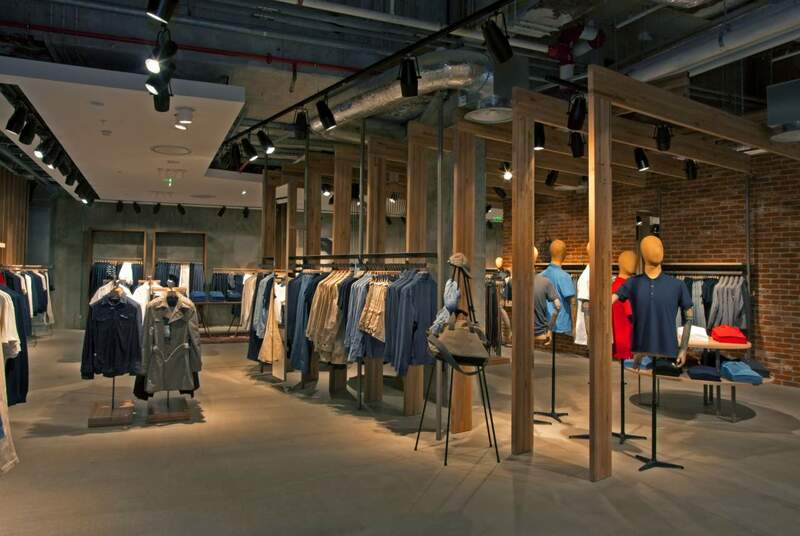 The whole store, from the paired down facade to the generously proportioned fitting rooms, has been designed to offer the customer a relaxed and refined environment to enjoy the latest Esprit apparel collections for Women and Men, alongside accessories, shoes and body wear. The new concept is part of a transformation programme that aims to strengthen the company's brand value over the next four years. 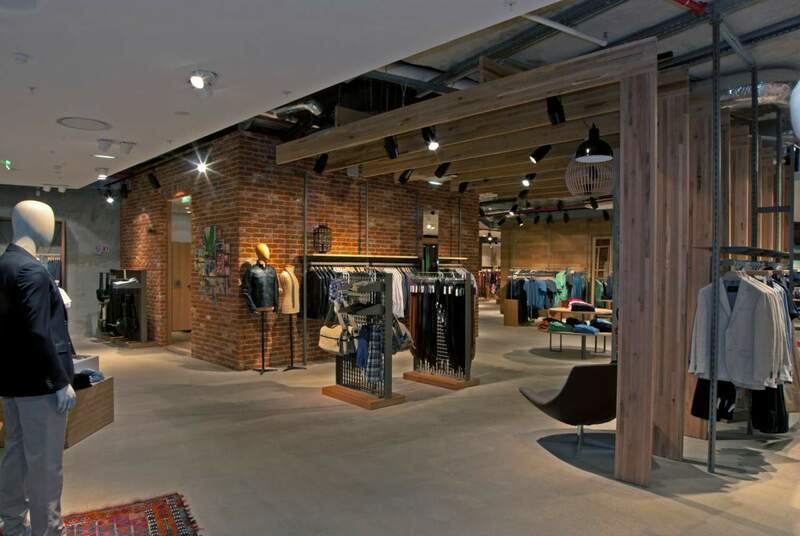 These exciting new stores will be implemented globally, within the next 4 years.